Staten Island Web Design | Tom&Co. | NYC Web Design | Call Now! Leverage your brand image to gain new customers. Brand strategy, custom typography and memorable visuals are the key ingredients in establishing a timeless brand identity for your business. Drive more traffic to your website & get your business found on Google. The reality is that a good SEO marketing plan requires comprehensive attention to several elements of your website and each element has its own strategic purpose. 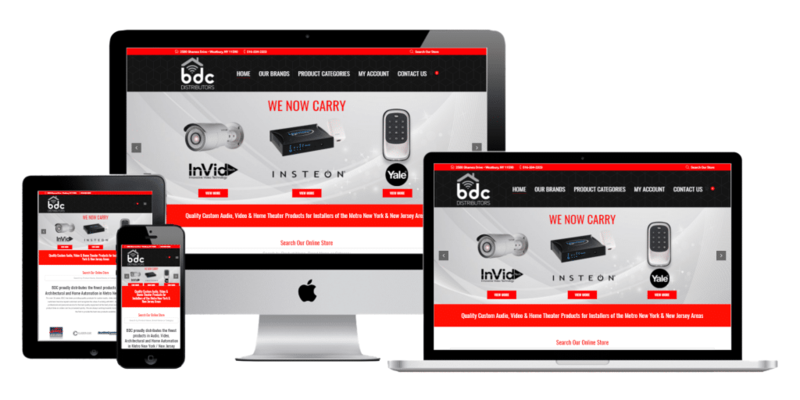 We assure that our websites are perfect on every mobile device. 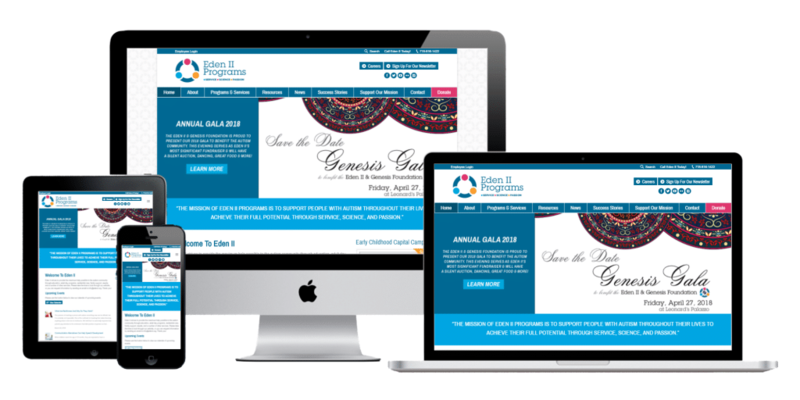 Responsive design allows your mobile website to be able to interpret the highest resolution the customer’s device allows and then adapts your site to that size. Expand the face of your brand online & target ideal consumers. Promotes your services online with email marketing, social media & SEO for a larger online presence that generates new business. A good e-commerce site has features to benefit both the company & the customer. Our Ecommerce projects are designed to drive traffic, increase leads, and convert browsers into buyers. Leave behind a lasting visual impact with print marketing materials. We collaborate with you to envision your message and work to communicate that message through all of your marketing materials. We specialize in creating an optimal online experience for your customers. Our digital strategy offers your business a unique web experience that brings in more business by converting your website visitors into paying customers. At Tom&Co., we’ve been serving New York’s businesses from our location in Staten Island for over 10 years. 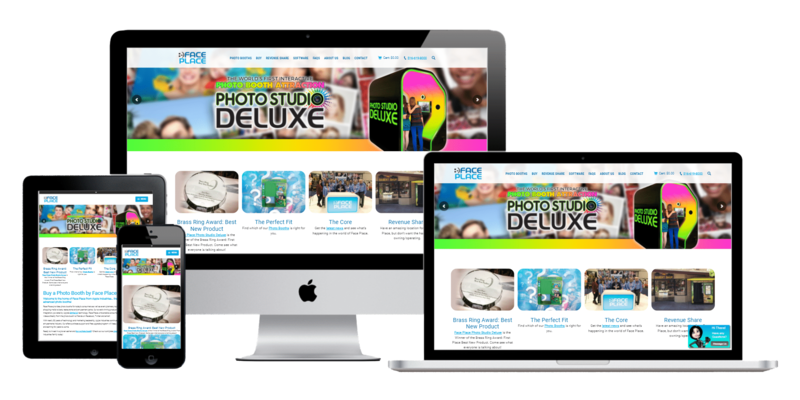 Our web design team can bring your ideas to life on the internet. We use the latest in website design technologies and our team stays up to date on the latest standards and best practices. In 2018, it’s important that you have a way to acquire customers through the internet. More than 80% of people pick up their phone and do a mobile search when looking for a product or service that they need. 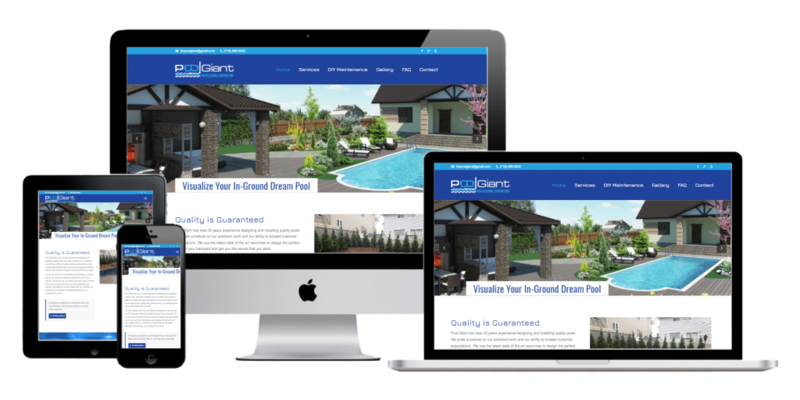 If you don’t have mobile responsive website, you’re missing out on a lot of business. When you hire Tom&Co. to design a website for your NYC business, you’re hiring a team of skilled developers and designers who want to help grow your business. 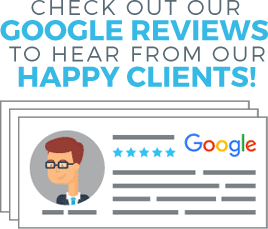 Tom DeVito is an award winning internet entrepreneur with 15 years of experience helping local businesses succeed online. With locations in Staten Island and Manhattan, Tom&Co. serves NYC, Long Island, New Jersey, and Connecticut.